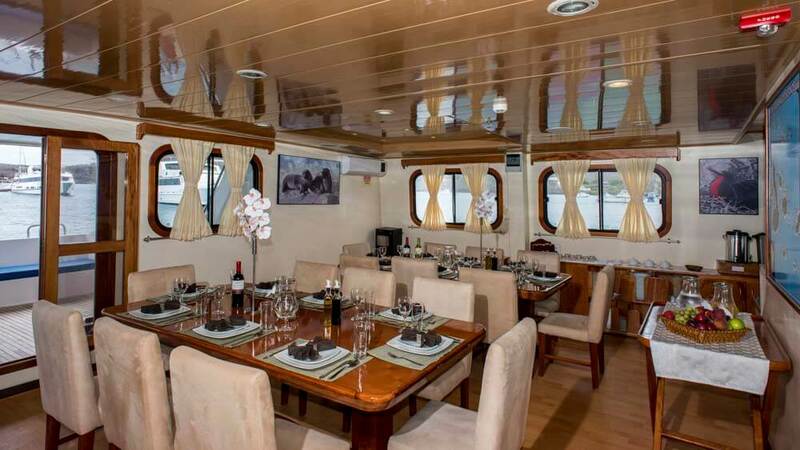 Cruise around the mysteriously beautiful Galapagos Islands in the luxury of this boutique yacht. 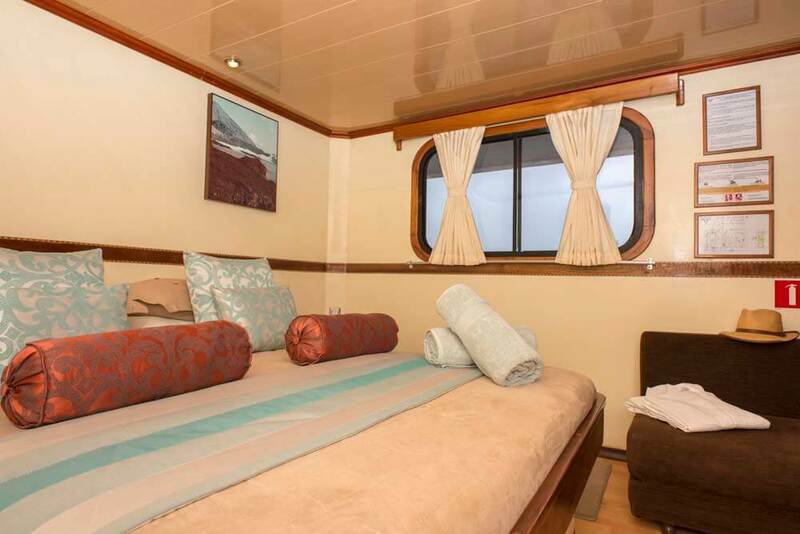 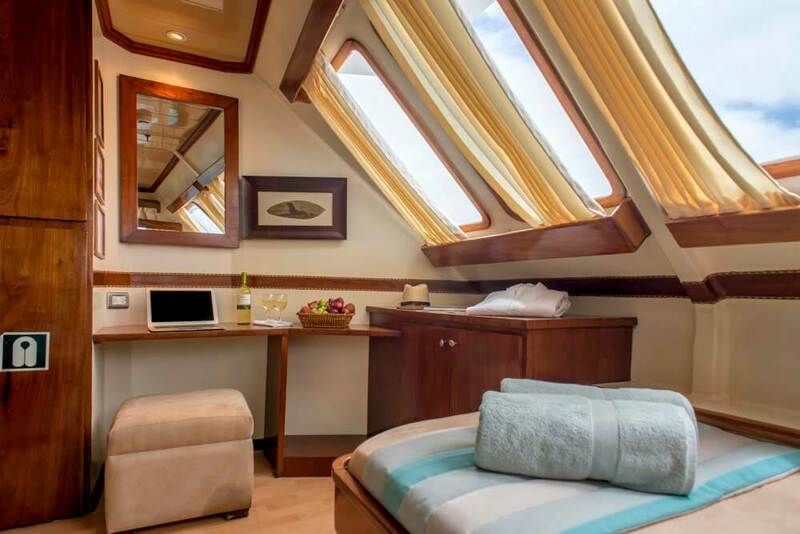 As the Galapagos Islands continue to grow more and more alluring, M/C Galapagos Seaman offers a way in which you can experience it from intimate yet spacious luxury. 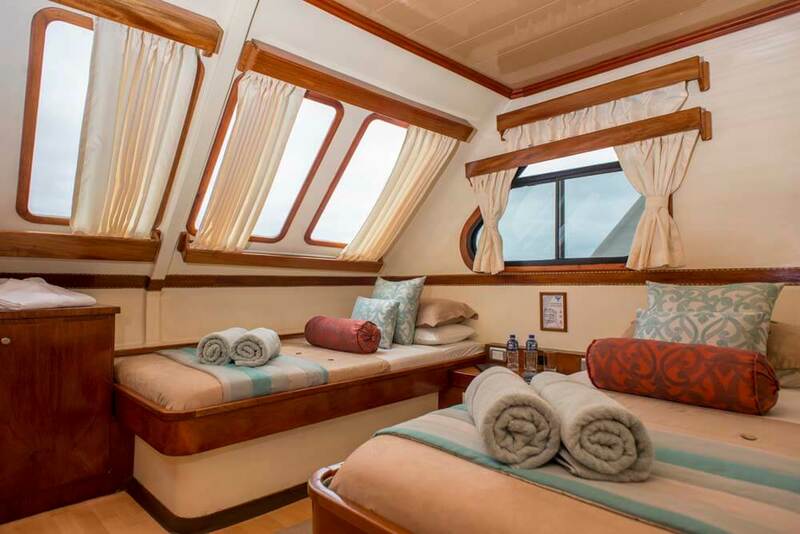 The yacht catamaran has cabins for just 16 people, with plenty of resting areas to relax after a busy day of swimming, snorkeling, kayaking, or walking on one of the stunning Galapagos Islands. 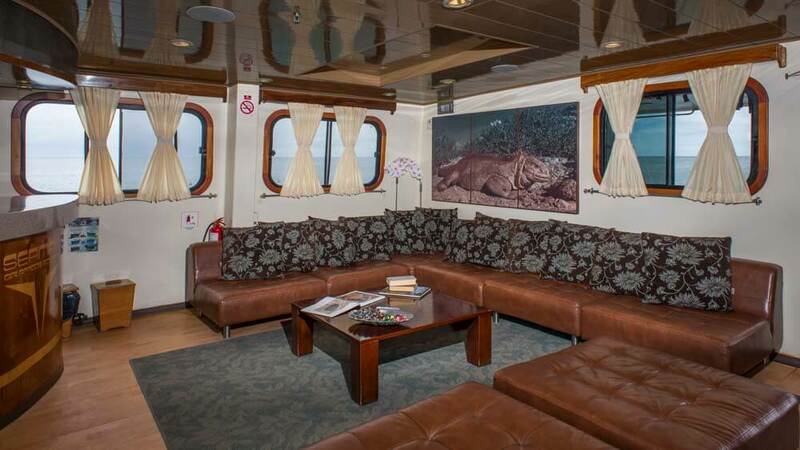 You’ll take in the striking and unique surroundings from one of the relaxing sundecks and quench your thirst for knowledge in the informative mini-library. 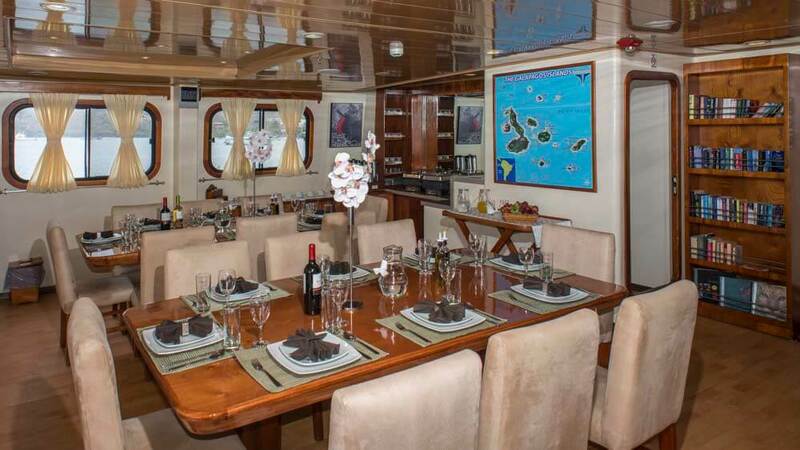 But for the main event, this boutique yacht will be the perfect base from which to marvel at the Galapagos Giant Tortoises, Frigate Birds, Blue Footed Boobies, Penguins, Land and Marine Iguana’s…the list is endless. 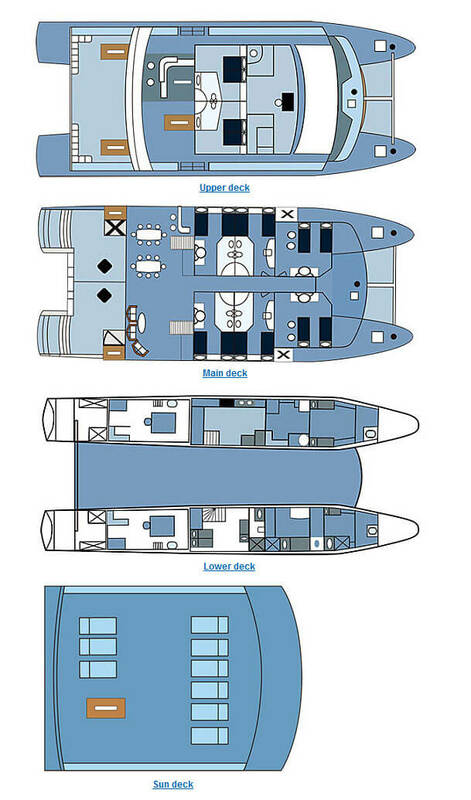 Where will the M/C Galapagos Seaman take you?